Don’t worry about finance, Wrack Auto Electrical and Q-card got you covered! Don’t put off getting your car checked out – only to have it get worse, and cost more! Wrack Auto Electrical offers now easy finance with Q-Card. Our well trained auto electricians get your car back on track and take the worries off you! 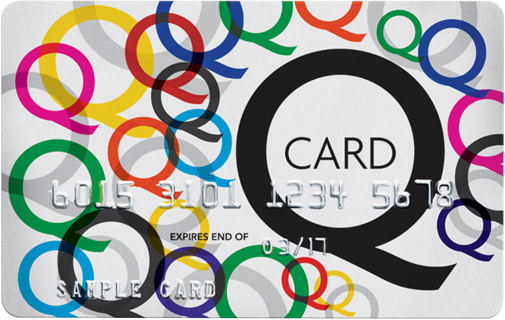 Easy finance with Q-card and the best men on the job! Call us now to book your vehicle in!